Links to campaigns currently powered by the Amplifier platform. Gather here to share in the stories and experiences of your fellow Outsiders. 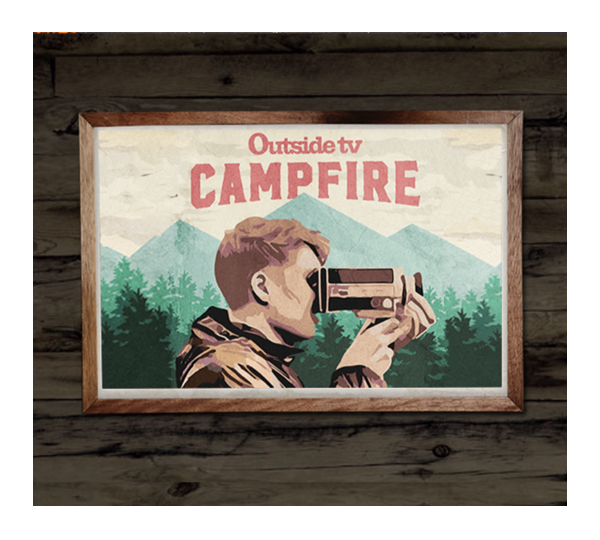 Upload videos from your latest adventures and share them to your social channels to earn points, win prizes and be featured on Outside TV! 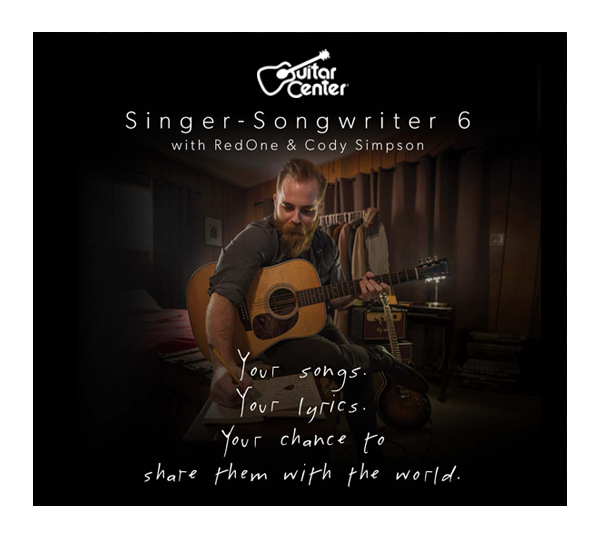 The search for the next great American Songwriter. See thousands of up and coming artists competing today to win the chance to perform on Jimmy Kimmel Live. 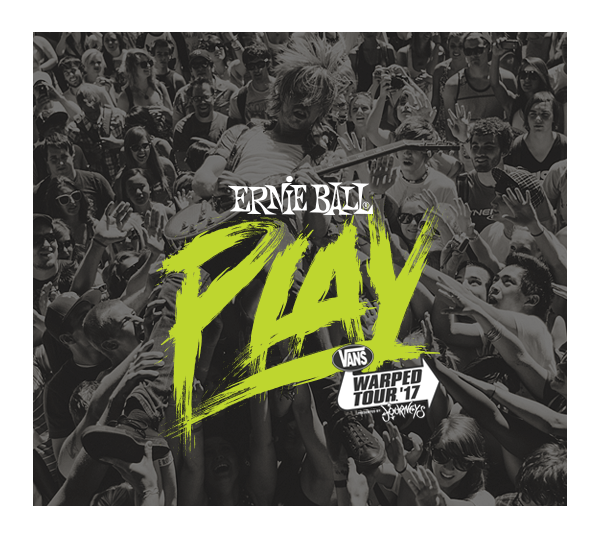 Your chance to play the warped tour mainstage. Plus win a 3 song EP with John Feldmann + over $60,000 in cash & prizes! 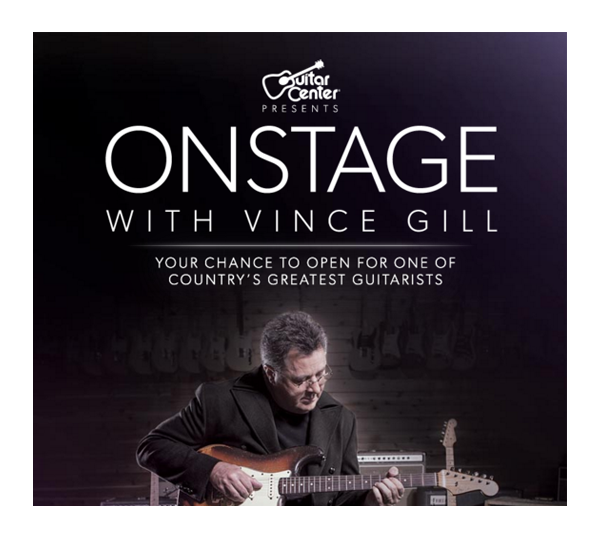 5 finalists will be chosen by Vince Gill to perform live in Los Angeles for the grand prize. 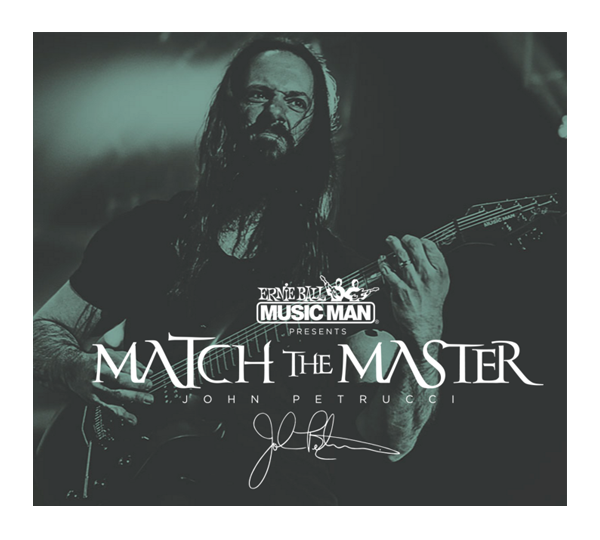 Ernie Ball Music Man presents Match the Master John Petrucci. Make His Riffs Yours. Guitarists are competing to win a private master class with John Petrucci, A VIP Dream Theater experience, Gear from Ernie Ball Music Man, Mesa Boogie, Sterling By Music Man, Fractal Audio Systems, TC Electronic, Dunlop, and Dimarzio! 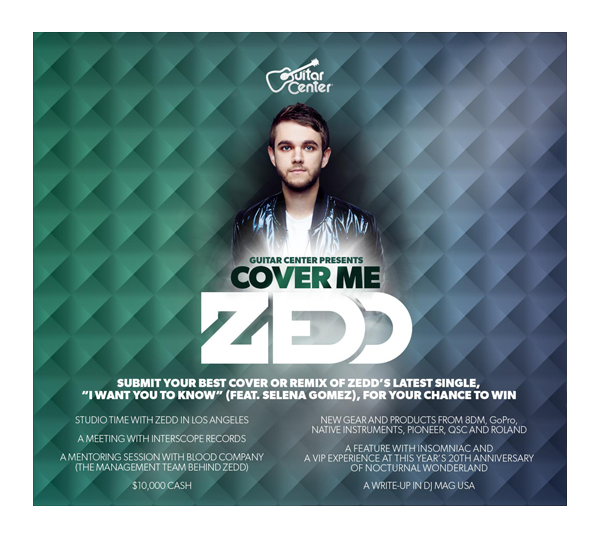 Musicians and EDM artists are invited to submit their cover or remix Zedd's latest single "I want you to know" feat. Selena Gomez for a chance to win prizes. 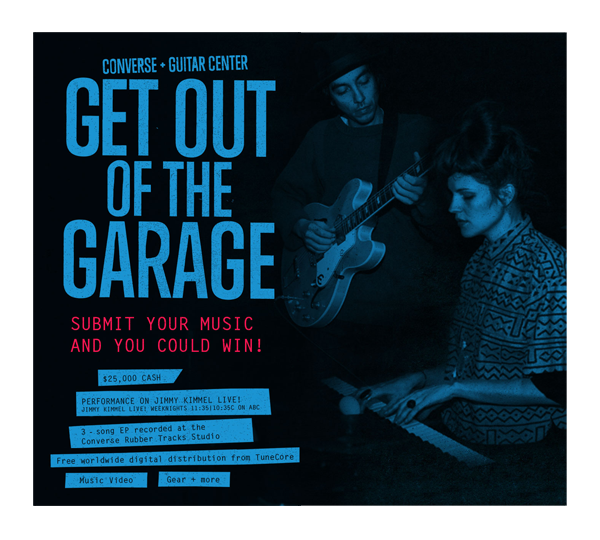 Converse and Guitar Center are giving bands from all across the country a chance to win a chance to perform live on Jimmy Kimmel Live, record an album, win $25,000 cash and a ton of new gear. Thousands of EDM Artists are working to remix Steve Aoki's latest single Delirious feat. Kid Ink for a chance to win studio time with Steve Aoki at Dim Mak Studios and much more. 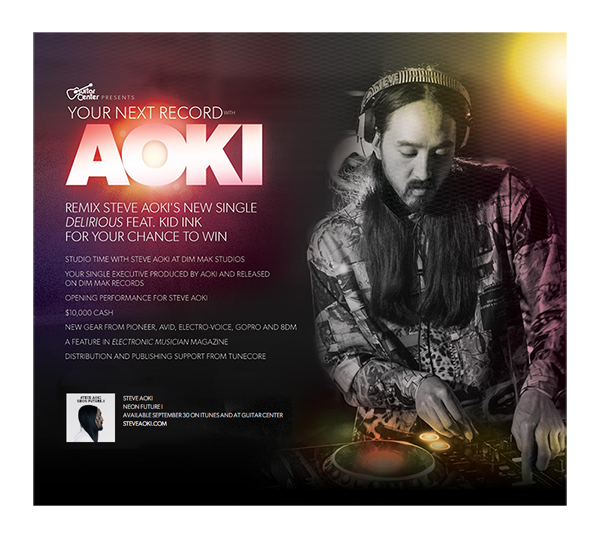 Registered users are able to download stem files provided by Steve Aoki to use in the creation of their remixes.